Includes John Aspinall, Henry Hoy, George Hughes, G. N. Shawcross, D. Williamson and others. Exhibit at the National Railway Museum. Late 1970’s. 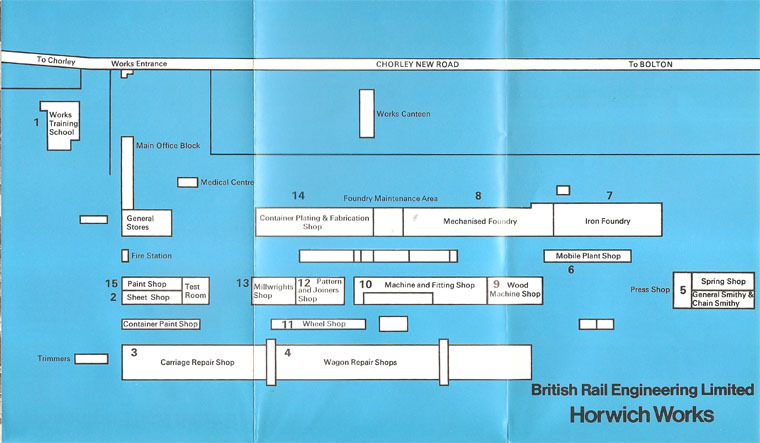 Map of Horwich Works. Late 1970’s. Mobile Plant Shop. Late 1970’s. 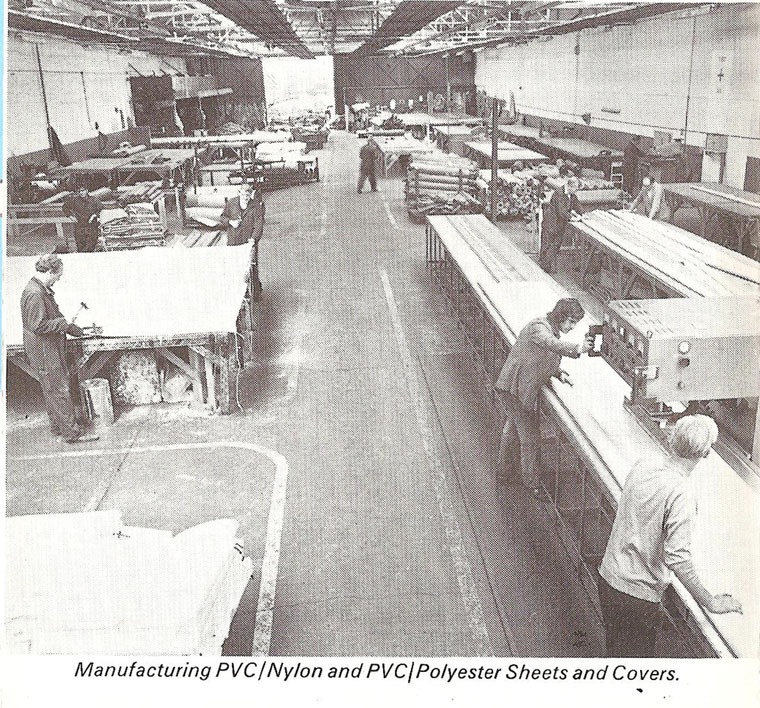 Manufacturing PVC/Nylon and PVC Polyester Sheets and Covers. Late 1970’s. B.T. 10 Axleboxes. Late 1970’s. 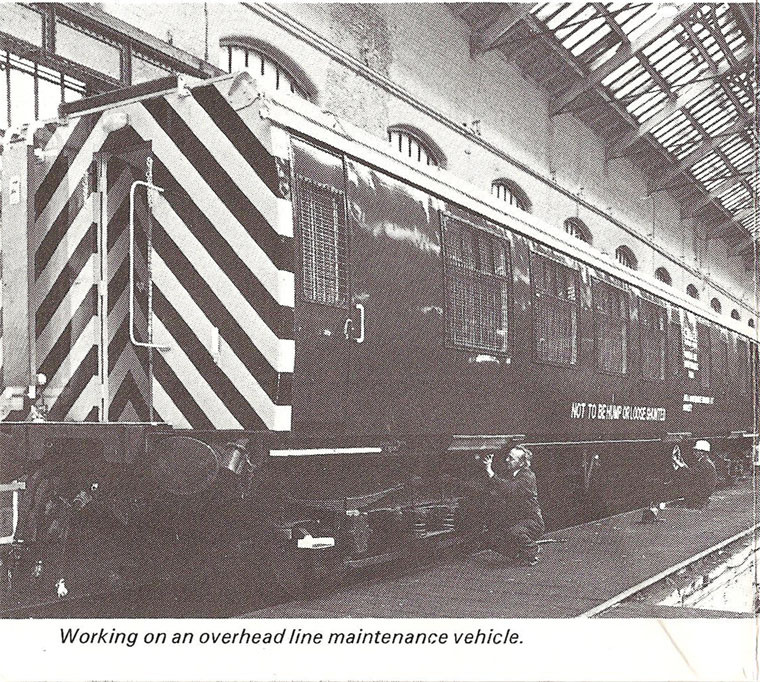 Overhead Line Maintenance Vehicle. Late 1970’s. 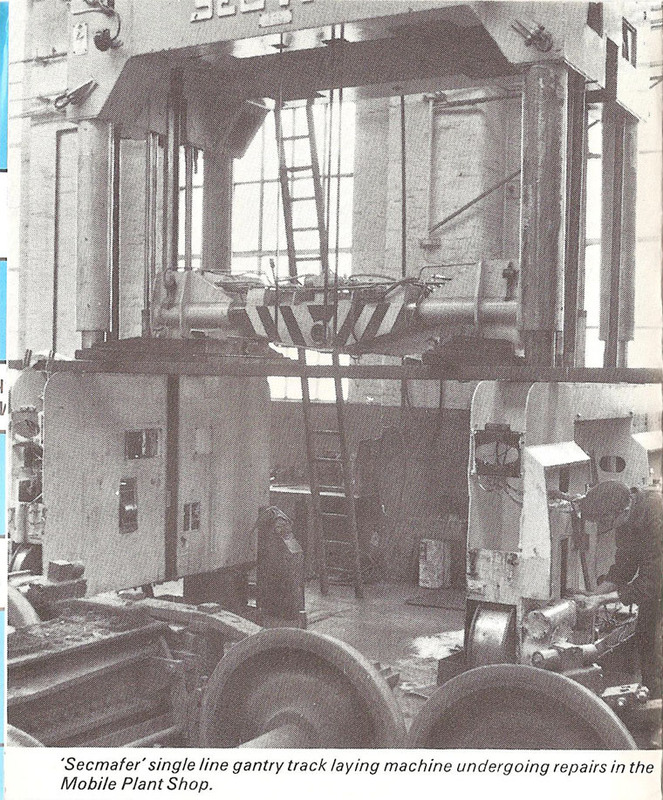 Rotary Furnace, Jog Quencher and Tempering Oven. Late 1970’s. Wagon Repair Shop. Late 1970’s. 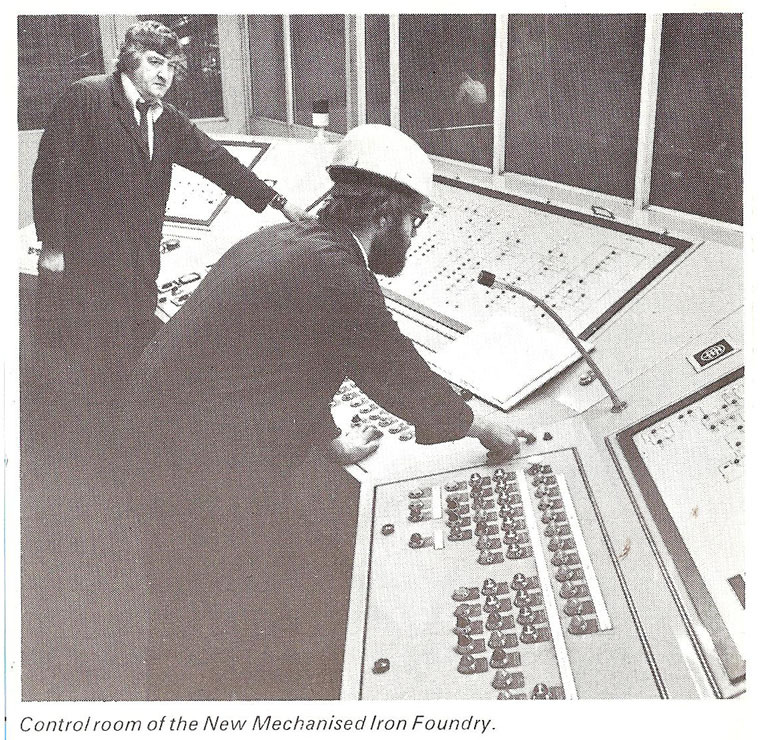 New Mechanised Iron Foundry. Late 1970’s. 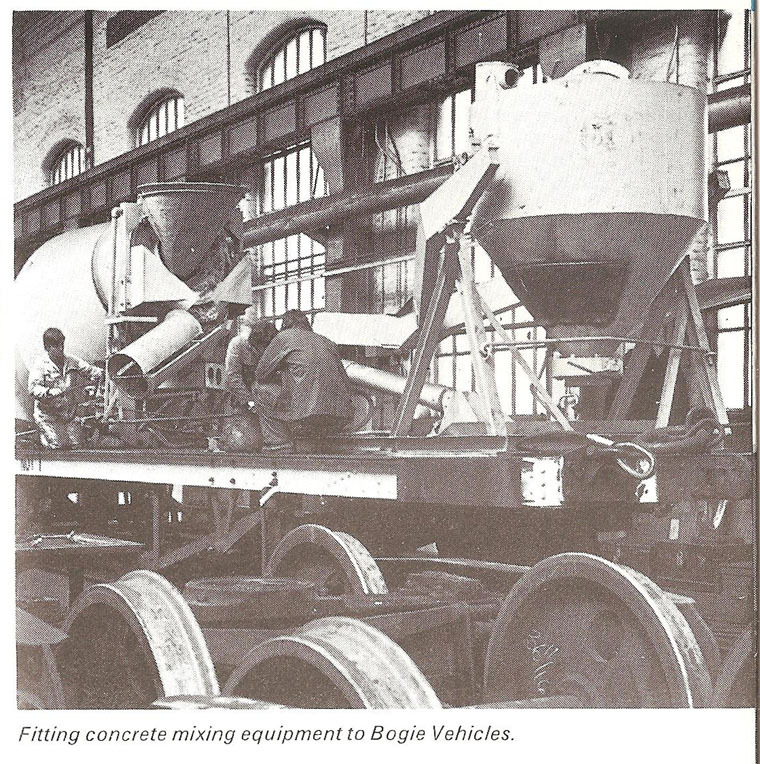 Fitting Concrete Mixing Equipment to Bogie Vehicles. Late 1970’s. 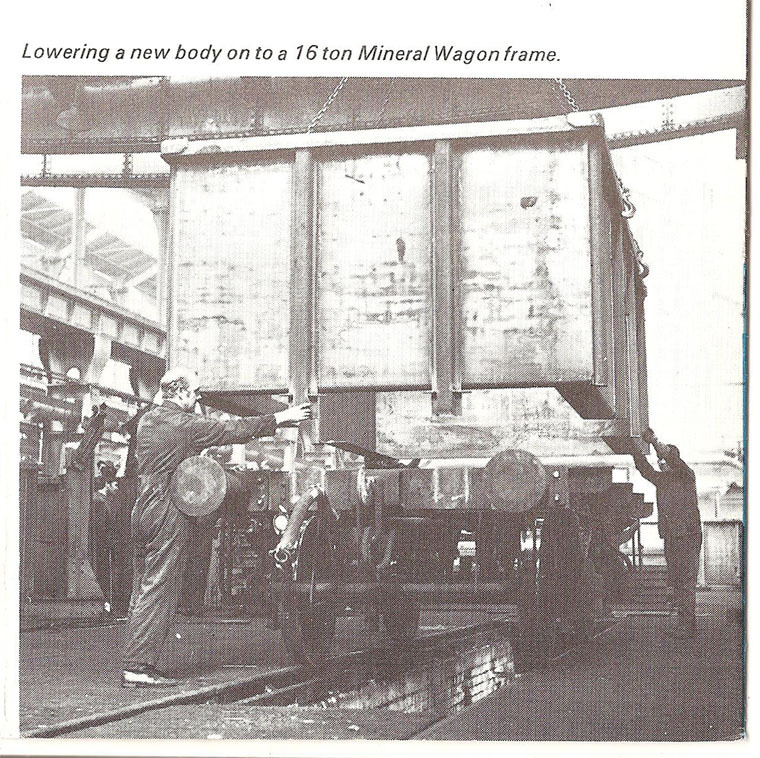 16 Ton Mineral Wagon. Late 1970’s. 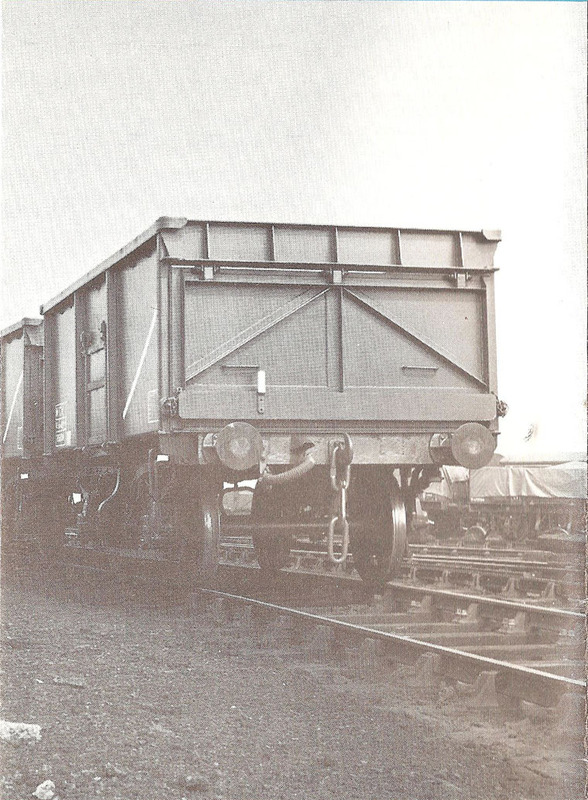 16 Ton Mineral Wagons awaiting traffic. Late 1970’s. 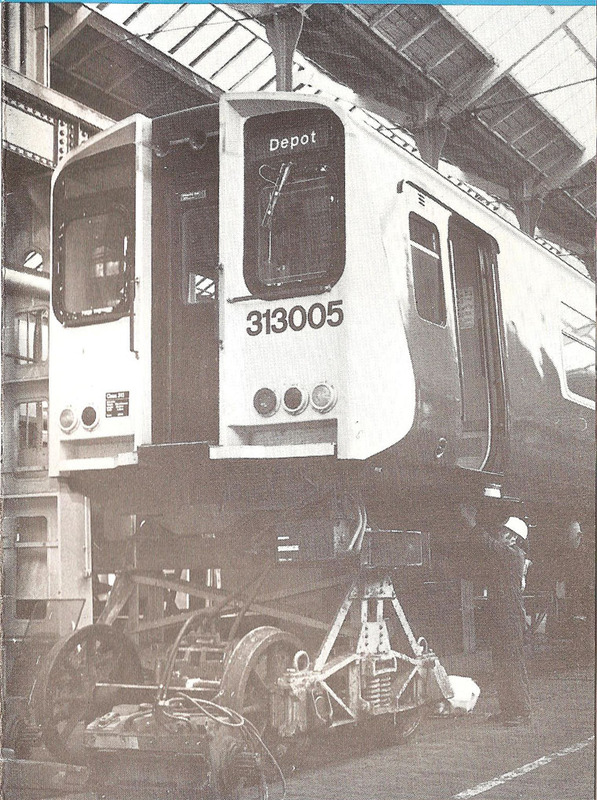 Repairs to a Class 313 Electric Multiple Unit. Horwich railway works was built in 1886 by the Lancashire and Yorkshire Railway when it moved from its original works at Miles Platting. The first engine was a 2-4-2 tank engine designed by John Aspinall. This locomotive was No. 1008 which is now preserved at the National Railway Museum. 1894 Description of their works in 'The Engineer' (p121). 85 acre site. By 1899 a further 677 locomotives were built, and another 220 under Henry Albert Hoy. 1901, the Aspinall-designed 'Atlantic' 4-4-2 express locomotive was introduced and, by 1907 Horwich produced its thousandth engine, a four cylinder compound 0-8-0. 1901 November. produced a steam motor lorry designed by H. A. Hoy. 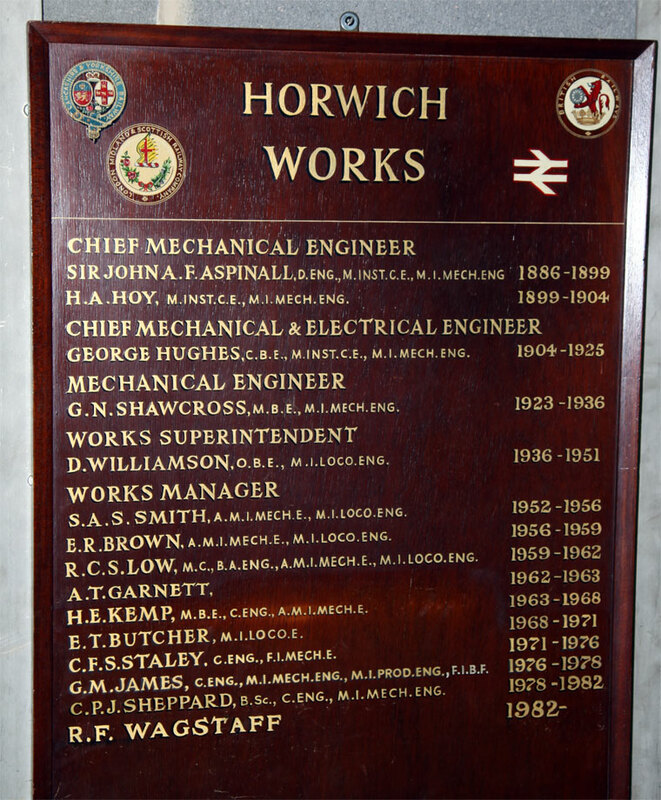 1923 when the railway became part of the LMS, its Chief Mechanical Engineer was George Hughes who remained at Horwich. 1926 Hughes was responsible for a 2-6-0 locomotive which had an unusual appearance for the time, which became known as the "Horwich Crab." 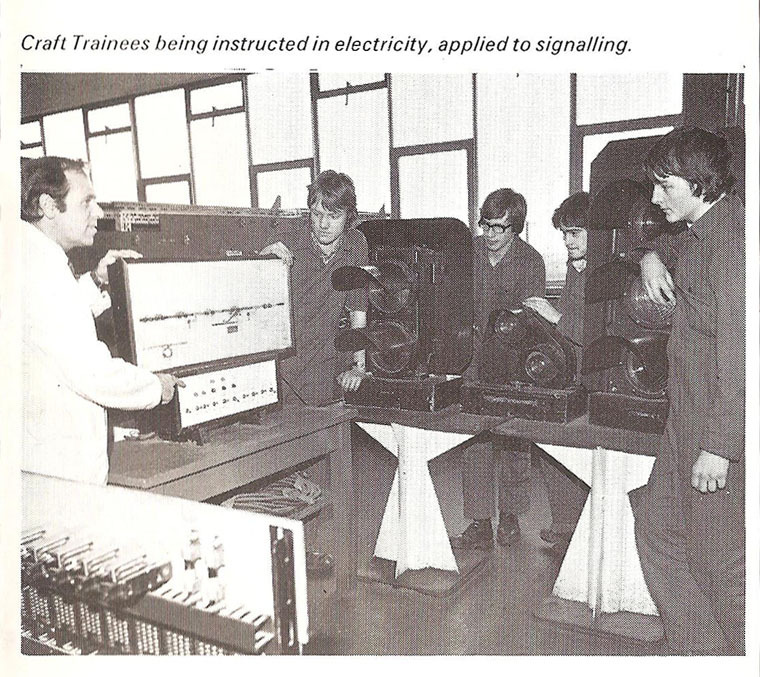 It was extremely successful - about 245 were built, and many lasted into the 1960s. 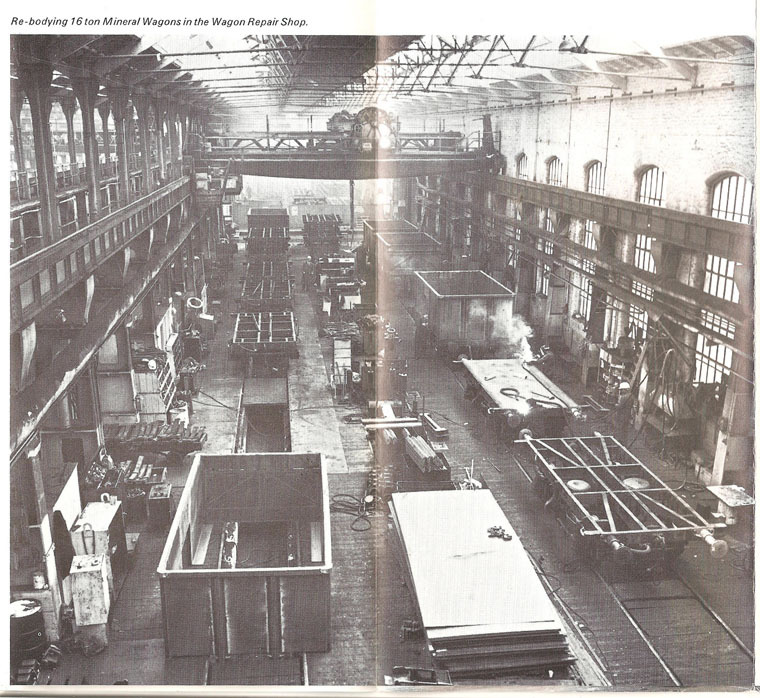 Three of the four future Chief Mechanical Engineers of the post-grouping railways learned their craft at Horwich: Nigel Gresley, Henry Fowler and Richard Maunsell, as well as Alliott Verdon-Roe who went on to found the A. V. Roe and Co aeroplane company. During World War II, the works built nearly 500 Cruiser, Centaur and Matilda tanks. 1948 After nationalisation of the railways, twenty new BR standard class 4 2-6-0 tender engines were built. 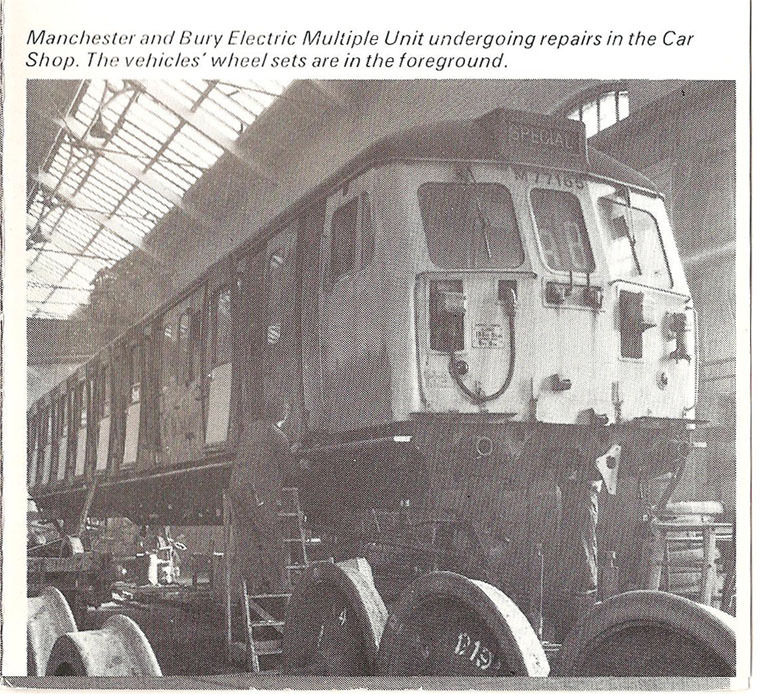 1957 The last steam engine was built at Horwich but it continued as a works for other rolling stock up to 1983. 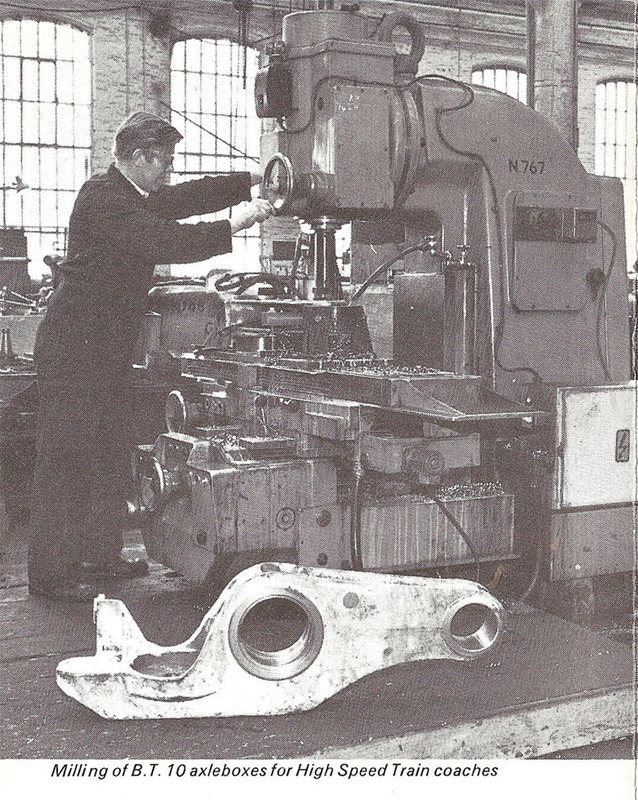 Even that was not the end of the story because the foundry and the spring shop continued after this date, though this resulted in the work force being reduced from 1,400 to 300. 1988 In this form it was sold by BREL to the Parkfield Group. The rail connection was finally removed in 1989. 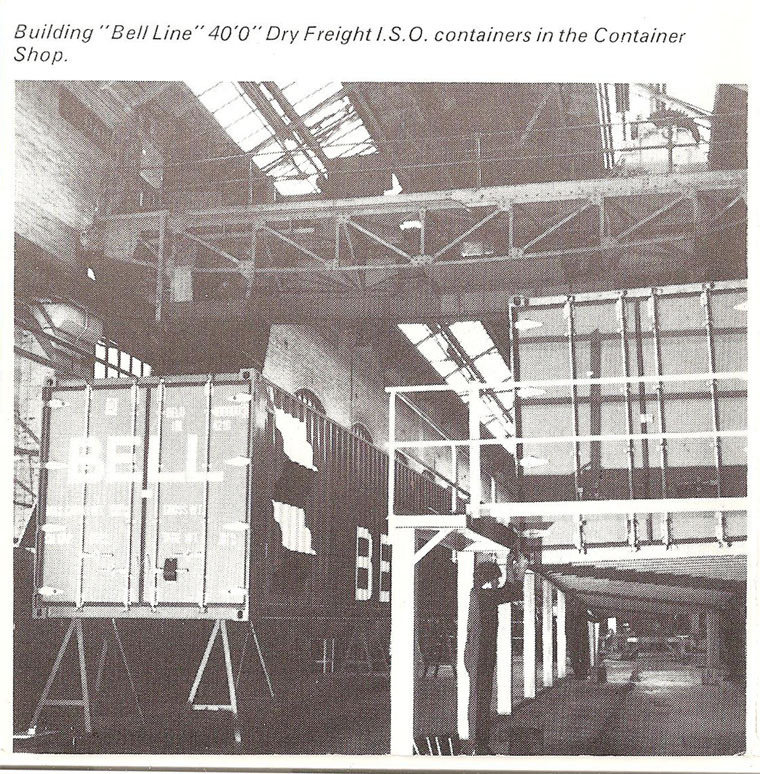 The site is now an industrial estate, appropriately named "Horwich Loco", but at least most of the buildings are still in use. This page was last edited on 18 February 2019, at 22:19.